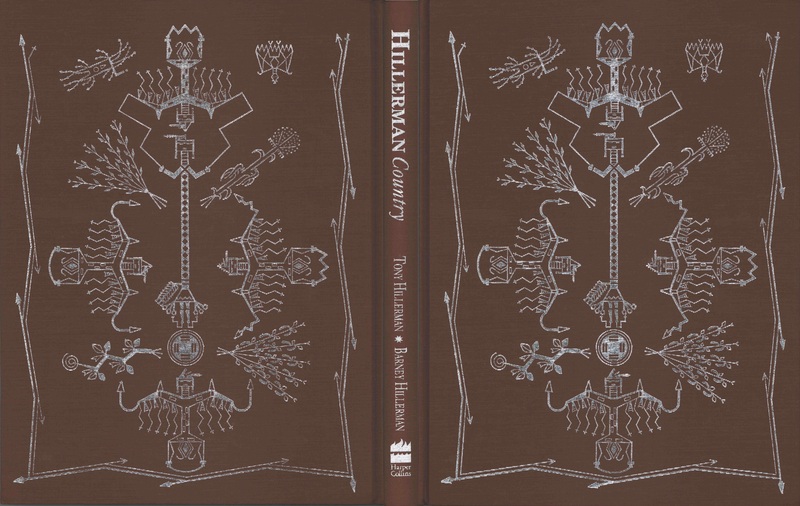 This is the first limited edition hardback of Hillerman Country. 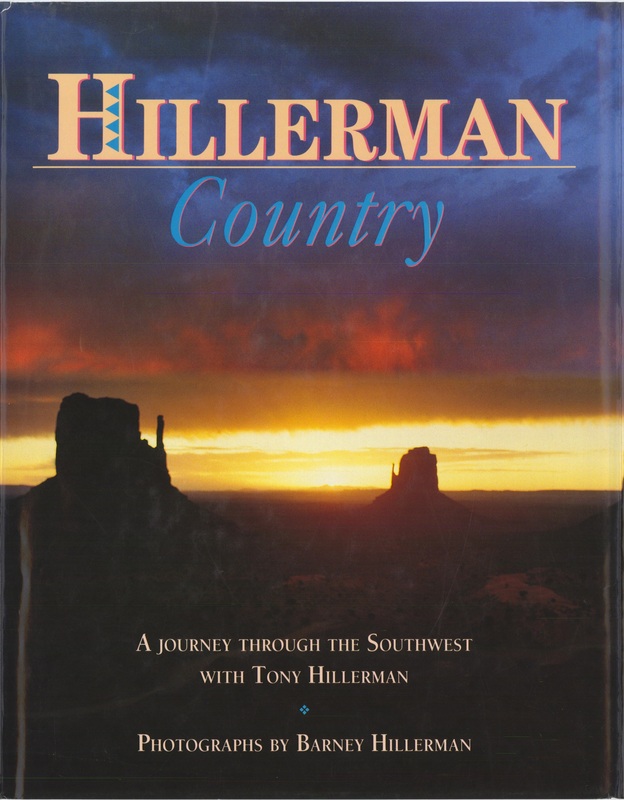 The cover features a sunset photograph of Monument Valley taken by Barney Hillerman. This edition is enclosed in a blue slipcover and has embossed hard boards.